Will scandals impact 2016 prospects for Clinton and Christie? 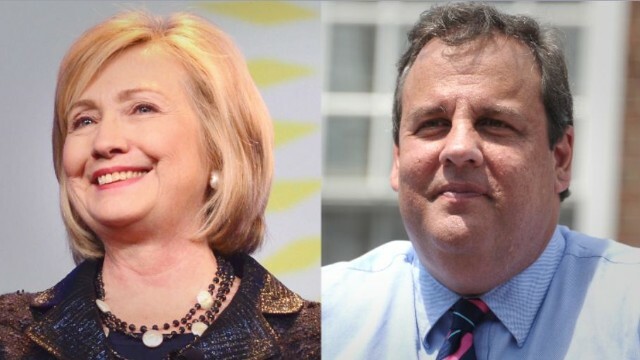 (CNN) – As Hillary Clinton and Chris Christie find themselves wrapped in scandals this week, can the two potential 2016 presidential frontrunners survive the political backlash? Republicans have renewed their criticism of Clinton after the release of a bipartisan report by the Senate Intelligence Committee that concluded the attack on a U.S. consulate in Benghazi, Libya, in 2012 was "likely preventable." (CNN) - The Senate on Thursday easily passed a $1.1 trillion spending bill to fund the government through September and sent it to President Barack Obama, a notable departure from chronic, partisan-fueled budget battles in recent years that included the government shutdown last October. The decisive vote, 72-to-26, concluded congressional action that for the first time since 2012 determined federal spending agency by agency instead of through temporary stopgap measures that spotlighted the divisiveness in Washington. (CNN) - With Republicans renewing their call for accountability after the deadly 2012 consulate attack in Benghazi, an adviser for Hillary Clinton said Thursday the former Secretary of State will not engage in the political debate. "Four Americans lost their lives. We have never and will never approach this tragedy through the prism of politics. If others continue to do so for their own gain, they're going to have to do it without us," the adviser told CNN Foreign Affairs Reporter Elise Labott. CNN's GUT CHECK | for January 16, 2014 | 5 p.m.
JUST IN … JEB BUSH LOSING THE MOM VOTE… Former First Lady Barbara Bush said in an interview with C-SPAN on Thursday that the United States needs to expand the number of families holding the nation's highest political office beyond her own, as well as the Clintons and Kennedys. "I think this is a great American country, great country, and if we can't find more than two or three families to run for high office, that's silly, because there are great governors and great eligible people to run," she said. Though she says her son Jeb Bush is certainly qualified to run for president, the former first lady said, "I hope he won't." 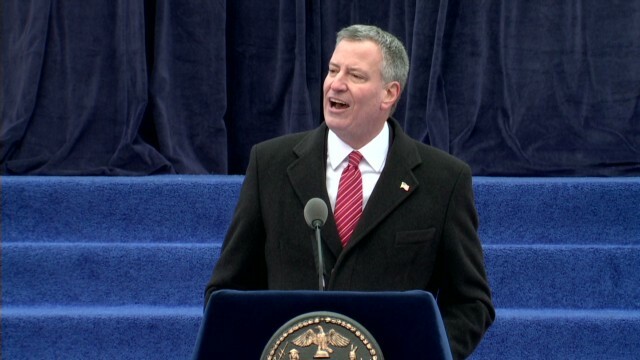 (CNN) - More than two-thirds of New York City voters feel optimistic about Mayor Bill de Blasio's next four years in office, according to a new poll released Thursday from Quinnipiac University. Sixty-seven percent of voters say they're optimistic about his first term, compared to 21 percent who say they're pessimistic, the poll shows. (CNN) - If former Florida Gov. Jeb Bush makes a bid for the White House, he may not have his mother's blessing. Former First Lady Barbara Bush said in an interview with C-SPAN on Thursday that the United States needs to expand the number of families holding the nation's highest political office beyond her own, as well as the Clintons and Kennedys. (CNN) - A group that backs House Democratic incumbents and candidates released a new ad Thursday that praises a Democratic congresswoman for blasting the "stunning ineptitude" of the Affordable Care Act rollout. 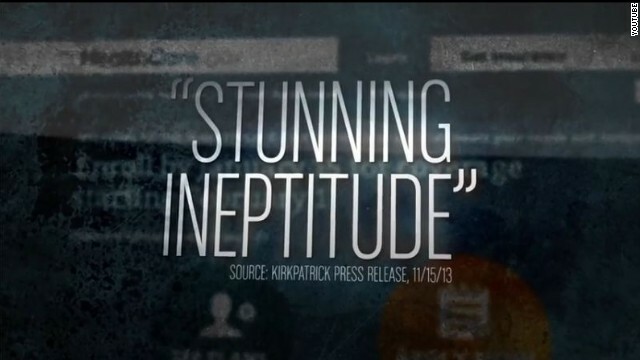 "Rep. Ann Kirkpatrick blew the whistle on the disastrous healthcare website, called it 'stunning ineptitude,' and worked to fix it," the narrator says in the ad. 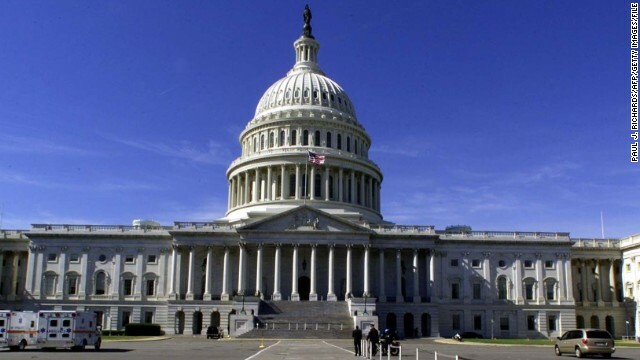 Washington (CNN) – Tucked into the $1.1 trillion dollar spending bill racing toward passage in Congress this week is a provision sending tens of millions of dollars to a uranium enrichment company that just last month announced it is filing for bankruptcy. 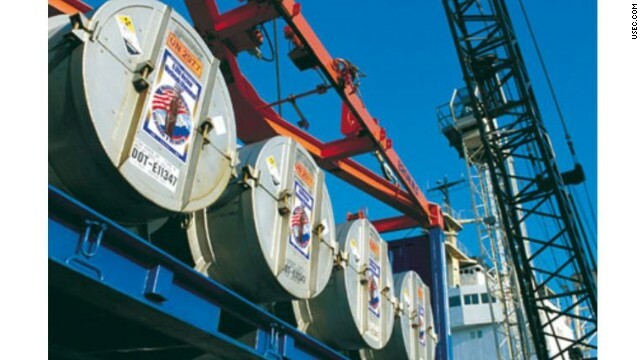 USEC, a government supported company formerly known as the United States Enrichment Corporation, has already received nearly a quarter billion in federal subsidies in the last two years, and billions over the last two decades. The latest multimillion dollar lifeline to USEC comes even though it has been rejected for loan guarantees by the federal government, despite support from House Speaker John Boehner and other members of the Ohio congressional delegation. 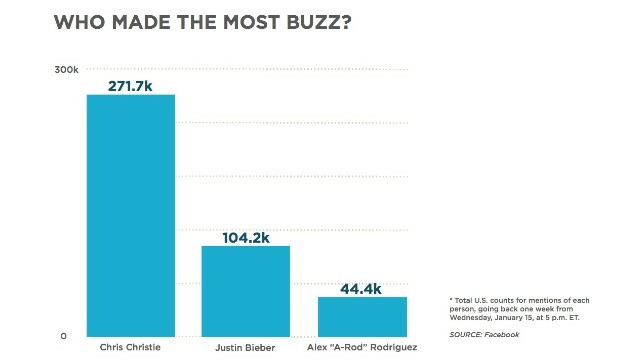 (CNN) - A-Rod and Bieber may have steroids and eggs, but Chris Christie and his bridge have created the most buzz on Facebook. 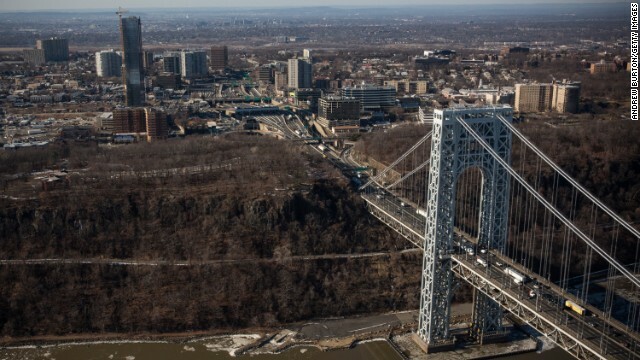 In the past week in the U.S., the New Jersey Governor was mentioned on Facebook more than pop star Justin Bieber and embattled baseball superstar Alex Rodriguez.